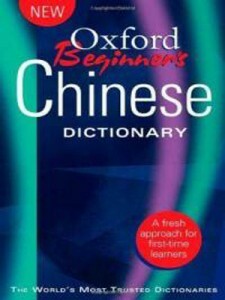 This dictionary is exactly what an English speaker beginning Chinese needs, which allows an English speaker to translate easily into Chinese. It’s easy to read, logically laid out and accessible with the vocabulary building panels and the grammar boxes. It also lists the appropriate measure word with each noun in its definition. 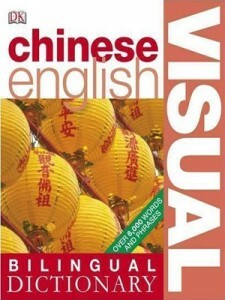 The book contains numerous examples of usage, which helps beginners avoid speaking in English syntax with Chinese vocabulary. Also, the different senses of each word are distinguished clearly with examples. For more details and the reviews of this book, or to buy this book, click here. This is one of the best Chinese dictionaries. It has many pictures with all the words you would need associated with it. For those learning Chinese, and wanting to increase your word power, this is an excellent book. Inside this book are around 6,000 (Chinese equivalent of) words divided into categories, in sections of around 25 words each. It is a must for everyone that is eager to expand his vocabulary but feels a little bit intimidated by the classic, non illustrated, dictionaries. Familiarising yourself with the vocabulary in this book will give you an excellent grounding on the road to fluency in Chinese. For more details and the reviews of this book, or to buy this book, click here.